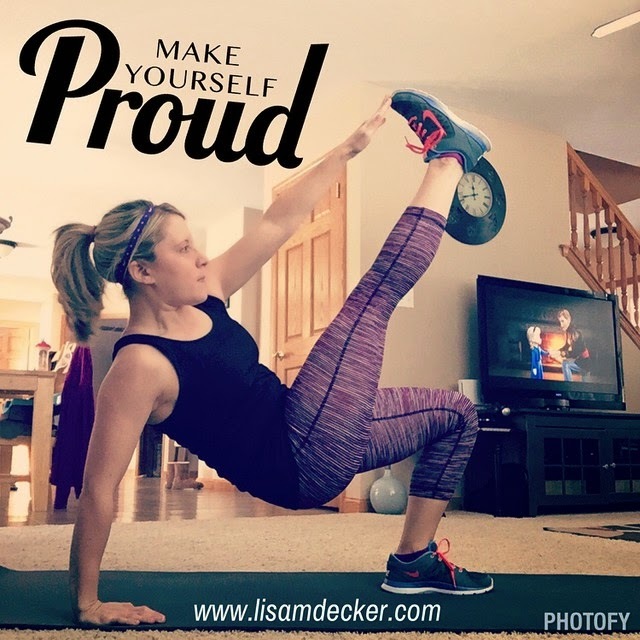 Core De Force | Country Heat | What is a Beachbody Coach | Where To Buy Shakeology | 21 Day Fix: Insanity Max 30: Month 2 Has Begun! 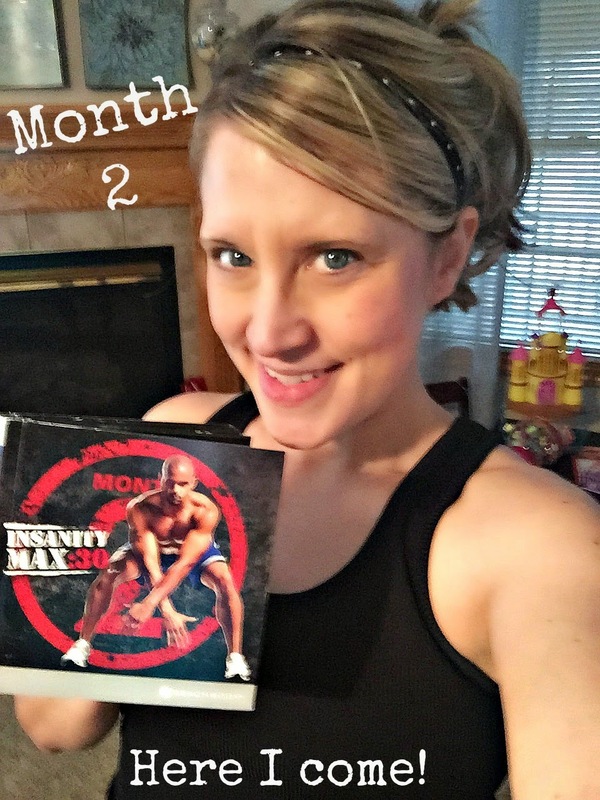 Insanity Max 30: Month 2 Has Begun! Ok so let me start by saying that I have been the WORST blogger this past week! I always shoot for 3 or so posts a week and I haven't done ANY! 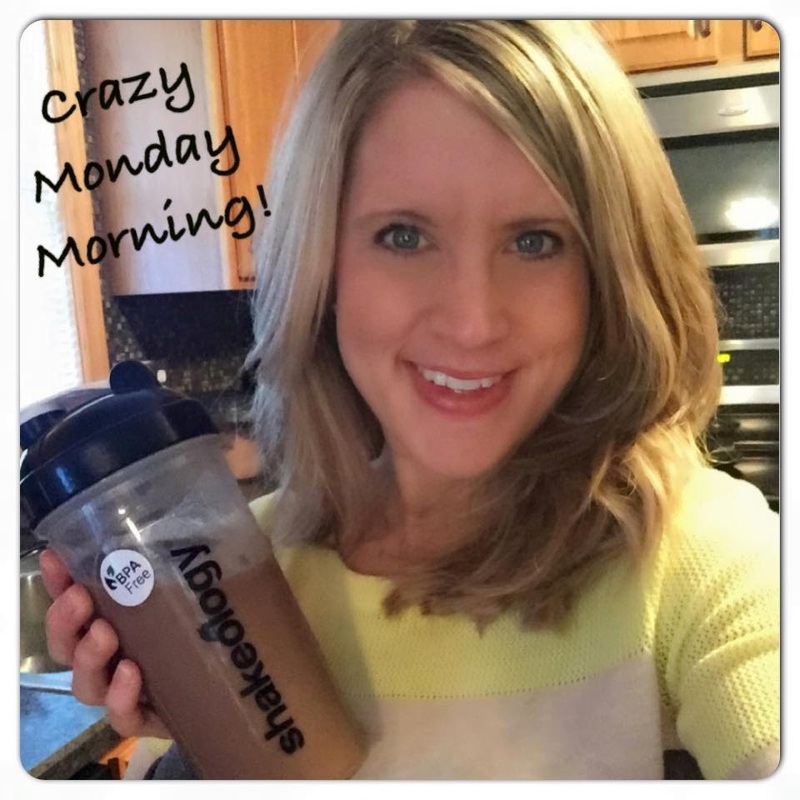 After being so busy last week, having my husband out of town, running 4 health and fitness accountability groups, and just life in general, things have been a little crazy! In the midst of all of this, I graduated from Month 1 of Insanity Max 30 and have officially gotten a week of Month 2 under my belt! When Beachbody came out with the 21 Day Fx, it seemed like 60 day programs were just soooo long! In fact, a lot of my former 21 Day Fixers who moved on to new programs were hesitant because 60 days seems like such a long time. 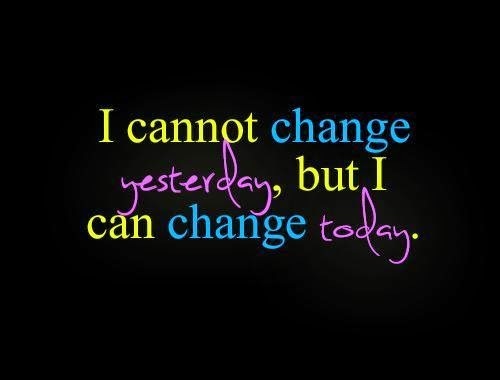 The key is taking it a day at a time. Heck I have challengers who are on round 4, 5 and 6 of the 21 Day Fix but haven't put it in perspective at just how many days that has been! 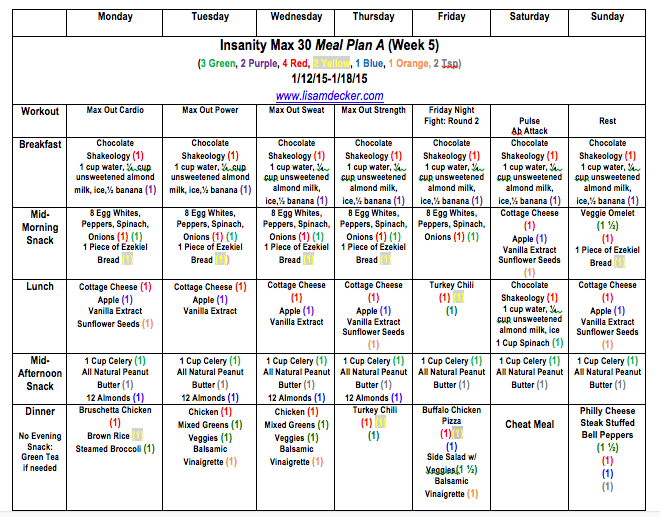 I honestly can not believe I am only 3 weeks away from being an Insanity Max 30 graduate! You better believe I am going to submit results and get my free Max 30 T-Shirt! ANYWAYS, I wanted to give a little update on how things are going, my thoughts on the program, and my progress. Let's start with my meal plan that I have been following through the past week (I'm still working on my current plan for this week). With my hubby away for a couple of nights, I did do some repeat dinners. I have to say, since starting Insanity Max 30 I have felt a bit hungrier so, if my evening Green Tea doesn't cut it, I sometimes add in 1/2 of a Shakeology. It does the trick perfectly, plus, it's just an extra dose of nutrients as compared to something full of fat, calories, and sugar. I get asked A LOT about how Shakeology is different from any other shake. If you've done your research at all, then you know that Shakeology is one of the more expensive shakes out there. Having said that, you have to remember to compare apples to apples. What I mean is, if you are going to invest in a different type of shake to drink "because it's cheaper," you really need to break down the ingredients and see if it is worth it. I mean honestly, why drink a shake as a meal replacement if it really isn't fueling your body with proper nutrition? When it comes down to is, Shakeology costs $4.40 per meal, per day. Even better, with a preferred customer discount it only costs $3.32 per day! Now really, where in the world are you going to get a supercharged, all natural, delicious meal that is full of your daily dose of nutrients? Now let's think about that....how many of you frequently go out to (or order out) lunch while you are at work? Even if you stuck with something on the healthier side, like a chicken salad, I'm pretty sure you'd be paying much more. For me, having something as healthy as Shakeology is such a time saver and convenience. I honestly take no more than 2 minutes each morning to blend up my shake and have it ready to go. It's that one meal that I don't have to plan out or think about each day. Max Out Cardio: This is a crazy cardio workout that works your ENTIRE body from head to toe! 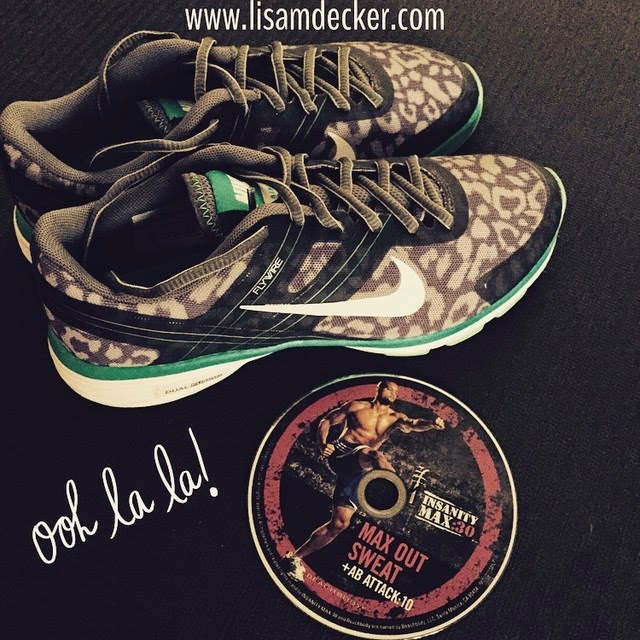 Max Out Power: This is a Tabata Style workout however Shaun T does extend the time a bit. It is 45 seconds on and 15 seconds off! Max Out Sweat: This workout certainly lives up to its name. I was a sweaty mess when it was over! Mac Out Strength: This is another Tabata style workout that works your arms, shoulders, chest, and core. Fright Fight: Round 2: WOW! That's about all I have to say about that! This is seriously the toughest workout I've ever done! Check out the video below for a sneak peek! Overall I am feeling GREAT! As for my results, I am happy to be down 3 pounds and 2.5 inches! I had a few slip ups over the holidays and am now fully committed to Month 2! So, as I head in to my second week of Month 2, I am getting my meal plan ready (and will share on my Facebook page), scheduling out when I am going to get my workouts in each day this week, and staying tuned in with all of my challenge groups to provide that support, motivation, and accountability to help them stay on track too!! So I want to ask, WHY NOT YOU?! I am a busy working mom who could easily create a million excuses as to why I don't have time to exercise and eat healthy. Sure, it would be easier to grab a processed dinner or a bag of chips to snack on. It would absolutely be easier to skip out on my workouts due to our crazy schedules. BUT, that won't get me any closer to reaching my goals. That won't make me feel energized, confident, and ready to take on each day. That won't give my daughters a positive role model and teach them to make healthy choices. That will only leave me feeling tired, miserable, and have a lack of energy that I can not afford with having two toddlers. The key is in the planning and prep. Taking the time today to plan out my meals, go grocery shopping, and prep what I can will ensure that my week will run as smoothly as possible. These are the types of things that I help with in my accountability groups! No one is alone in this process and full support is provided to help you succeed! 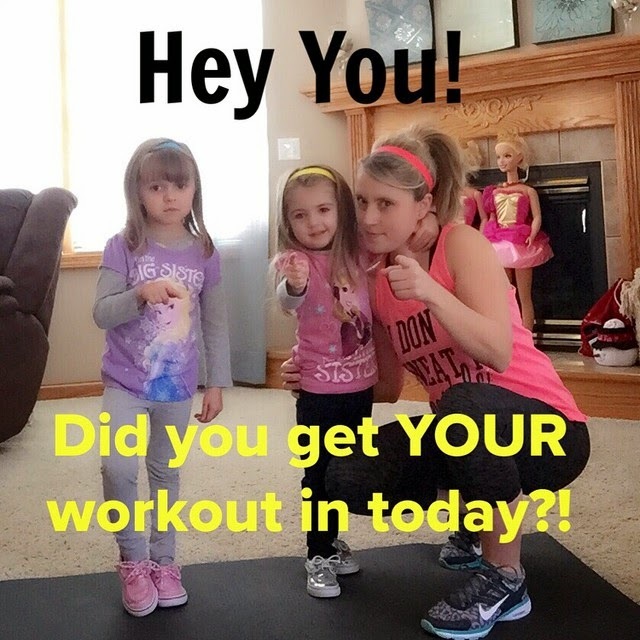 If you are interested in learning how to make, and keep, that healthy lifestyle change in your life (and your family's) then fill out the application below to join my next group! My groups run through a closed Facebook group and create a small community of support to help you implement this change. You never know unless you try!